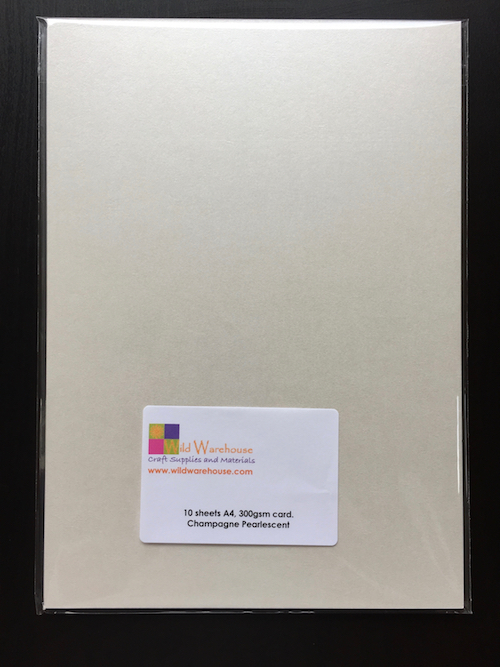 A pack of 10 sheets of A4 champagne pearlescent card. 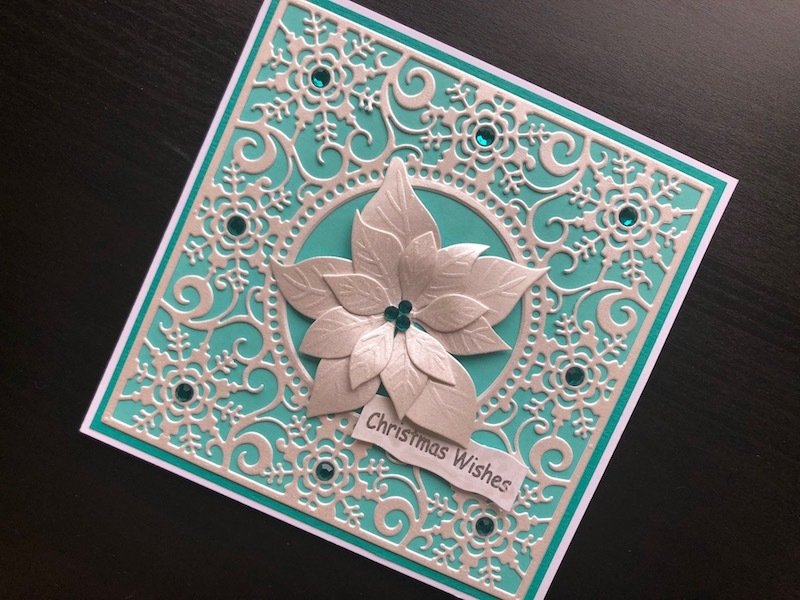 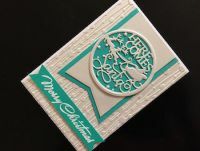 Top quality card suitable for all types of art and craft projects. 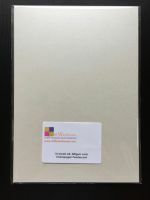 300gsm.